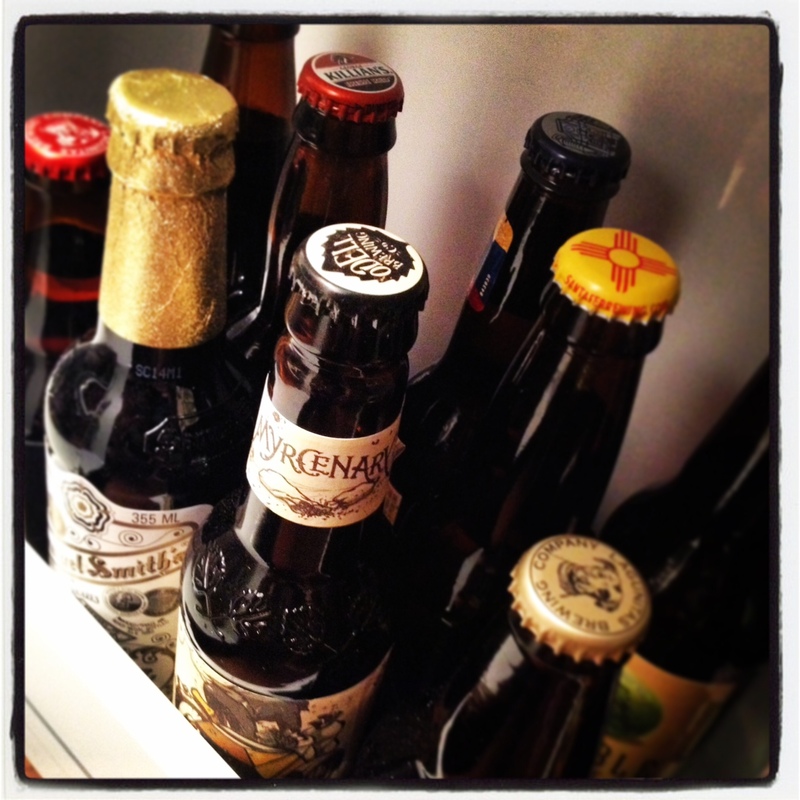 Sometimes, I just really want an ice cold beer. My “beer list” on Untappd is proof of that. I’m so glad that shortly before Albert Einstein proposed his Theory of Relativity in 1905, he discovered that beer is most refreshing when consumed after legs have been punished. Drunkcyclist.com has concurrent studies to support Einstein’s findings, and it’s oftentimes a motivator for me to slam lactic acid into my own pair. As I write this, I’m enjoying the fruits of 3,100′ of climbing over 15 miles. An Odells Myrcenary Double IPA is my trophy for completing one of my favorite rides here in Santa Fe – the “Classic Windsor Loop”. Had I not seen that beer lurking in the fridge door when reaching for my coconut milk this a.m., I might’ve taken a “rest day” instead of sneaking in a great ride. I don’t consider myself a Santa Fe “local” by any means – but I have spent 10 months here over the last couple of years. The selection of great singletrack in the area is splendid and varied – so I never get bored. I try to explore new stuff every weekend, but also divert to trails I know and love. If you happen to be in Santa Fe with your mountain bike and have time for one ride, I feel this is a great “all-encompassing” ride that really demonstrates the flavor of “Santa Fe mountain biking”. Of course, if you have more time – you’ve gotta explore the Dale Ball Trails, La Tierra Trails, etc. But if you’ve got time for one ride, try this funky figure 8 loop. Big intersection here. Good thing this area is well signed. I originally got the idea for this ride on the Santa Fe Fat Tire Society website. You should check it out. 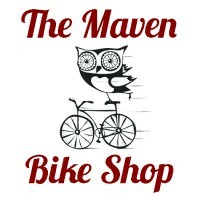 It’s a great resource for mountain biking in the area. They also host weekly Tuesday Night rides, trail work days, and all kinds of beta on local trail conditions. 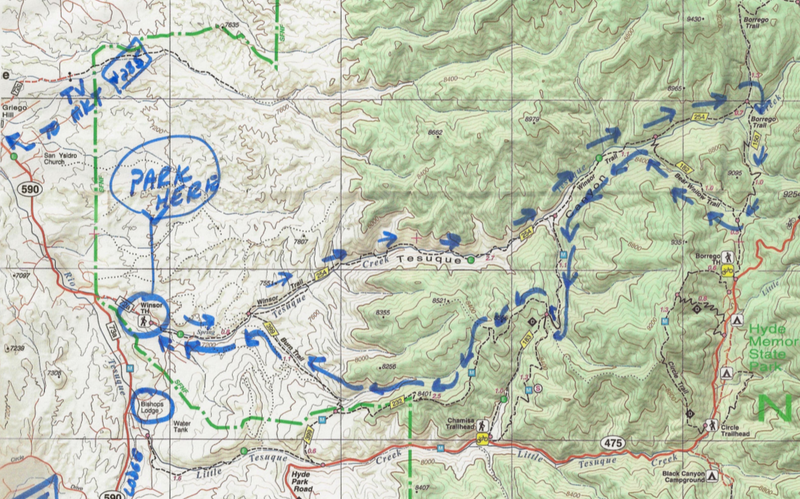 I got a great map of this route from their website (pictured below). You can download a high resolution version here. If you’re not too familiar with local trails – have no fear. These trails are well signed. Start at the Windsor Trail parking area near Tesuque Village. It’s on County Rd 72A that dead ends off of Bishops Lodge Rd (easy to see if you download the detailed map). Parking is very limited, so most people just park in Tesuque Village and ride the road to the trail head. 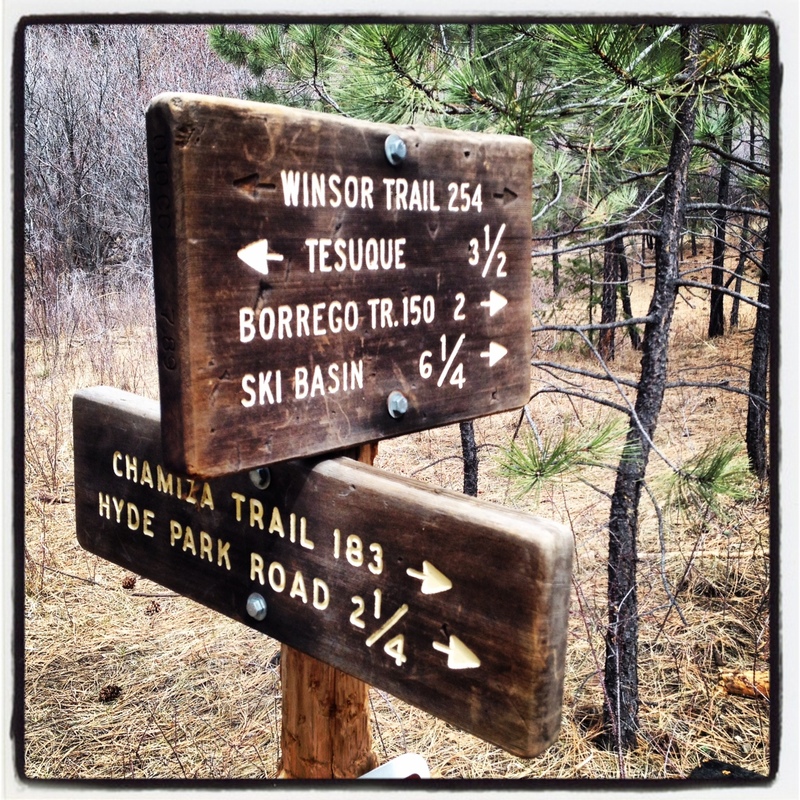 Climb the famed Windsor Trail #254, crossing Tesuque Creek numerous times (I lost count around eight). Recently, bridges have been added to many of the creek crossings – making the ride much more enjoyable – thanks to the SFFTS, grants from REI, and hard working volunteers. After climbing for a while, you’ll pass the intersection for Chamiza. Not much later, you’ll see the turn for Bear Wallow, and eventually you reach the junction for Borrego around 6 miles in to the ride. Go right on the Borrego Trail and keep climbing until you finally reach a saddle and start to descend. By this point you’ll probably be cursing me and the ride – as it’s been a grind. Keep faith. You reach the junction with Bear Wallow Trail and go right (after a little bit, you’ll be on some sweet singletrack) to loop back towards Windsor. You join up with Windsor, and turn left to start descending it. After some quick downhill fun, turn left on the Chamiza Trail and climb again. This time you’ll reach a 5 way junction. Jump on the Saddleback Trail (some people call it Sidewinder – which is how I learned it a couple years ago) – either way climb for a bit more and enjoy some of the best swoopy, flowy singletrack around. You’re rewarded with a great view of the city below, and some more tasty singletrack. Eventually you wind up at a “T” where you can either go left (which will take you towards Hyde Park Rd) or go right through a gap in the fence. Go right. This is called the “Juan Trail” or “Burn Trail” depending on who you’re talking to. After a few steep switchbacks you’ll be flying through another wickedly fun section of trail. Before you know it, you’ve reached the Windsor Trail again. By now you’re pretty close to the bottom. Make a left on the Windsor Trail and re-trace your steps back to your car. As mentioned above, this ride is about 15 miles and 3,100′ of climbing. Yes, you’ll suffer a bit, but not too much. The gravity-fed portions more than make up for the lung-busting. 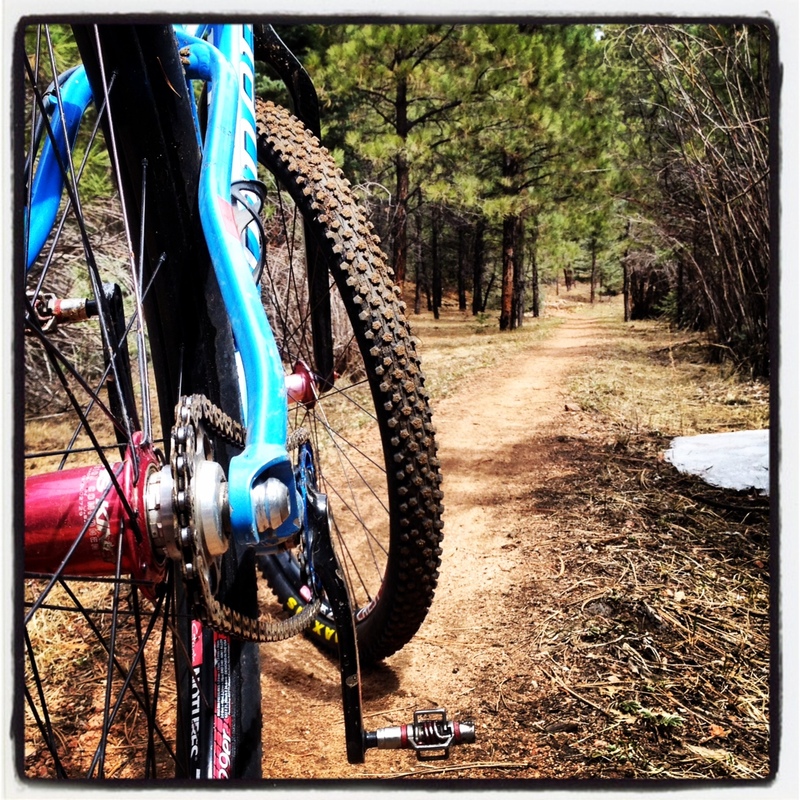 You get smooth, buff singletrack, a couple rocky/techy sections, creek crossings, beautiful overlooks. 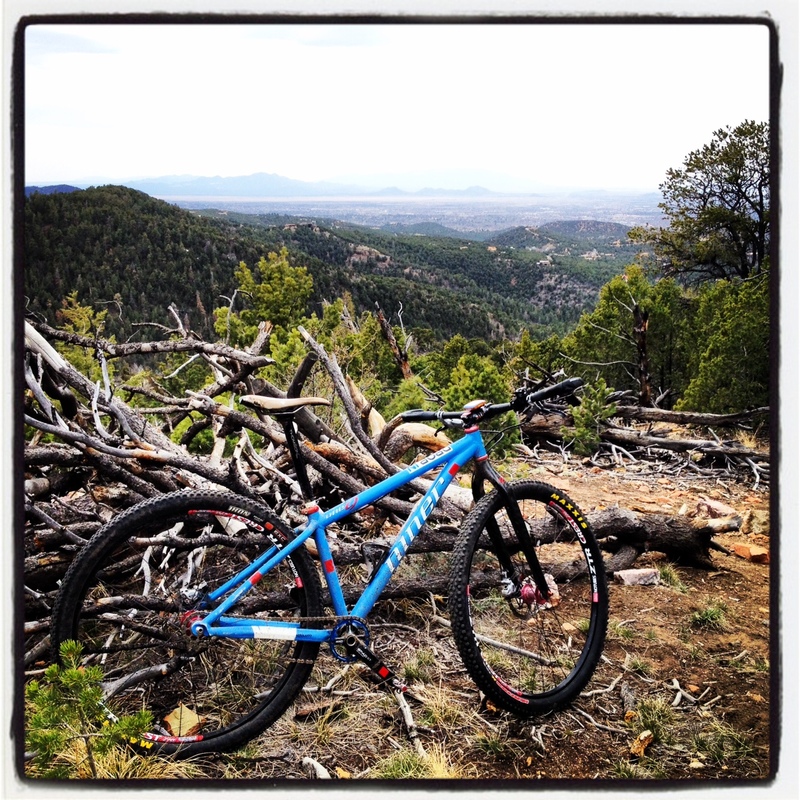 Quintessential Santa Fe riding. Now go ride!! Cheers!! 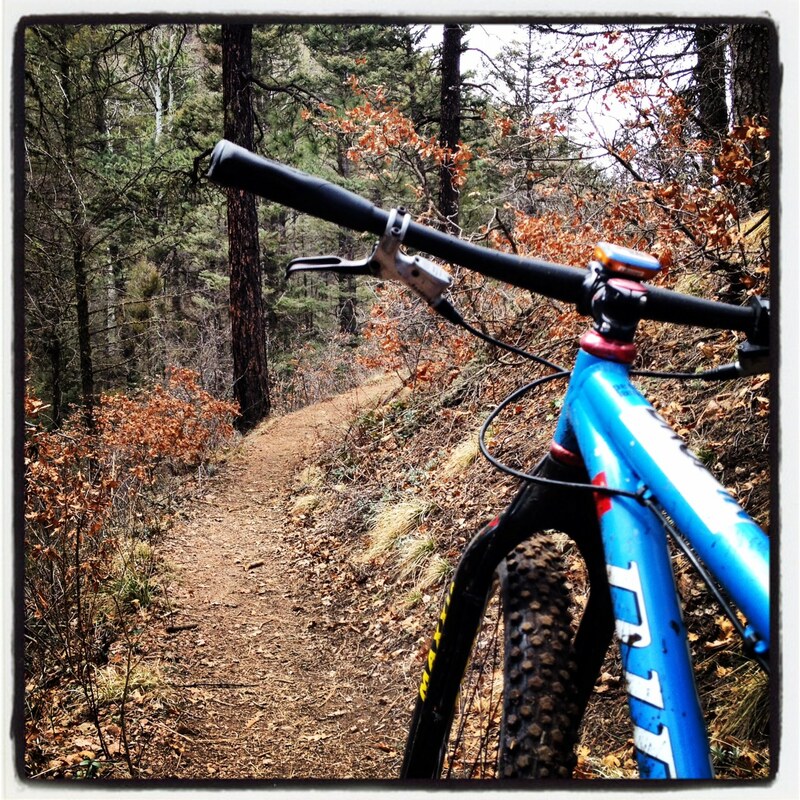 This entry was posted in Favorite Rides and tagged bear wallow, borrego, burn, chamisa, chamiza, juan, mountain biking, santa fe, single speed, singlespeed, trail, windsor. Bookmark the permalink.